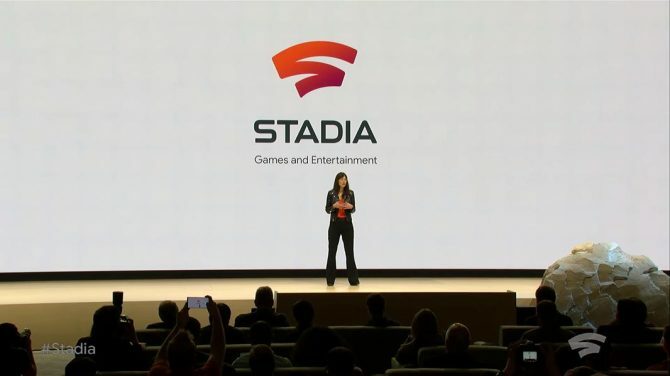 Game developer Jade Raymond is leading Google's first-party publishing studio, named Stadia Games and Entertainment. 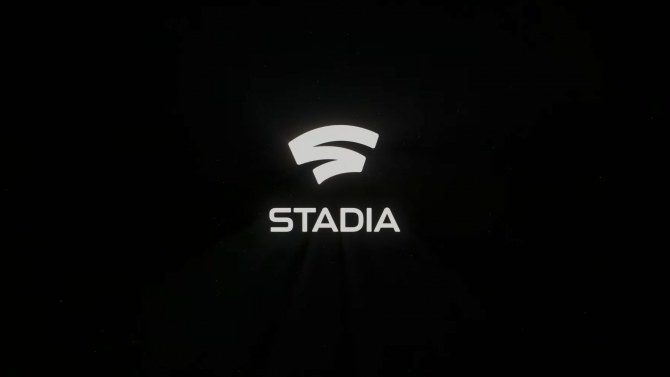 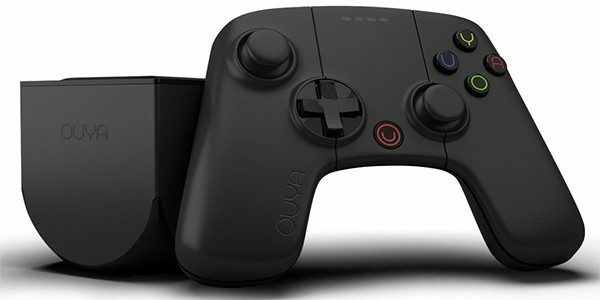 Stadia is the official name of Google's streaming platform for video games. 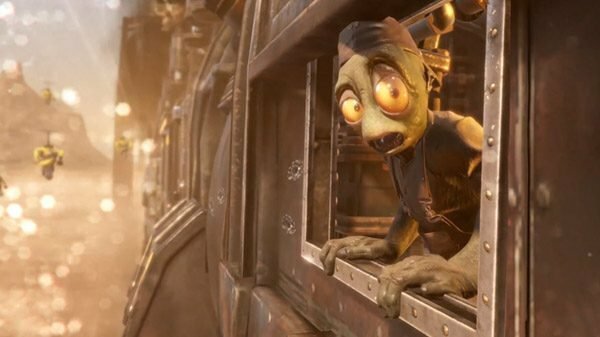 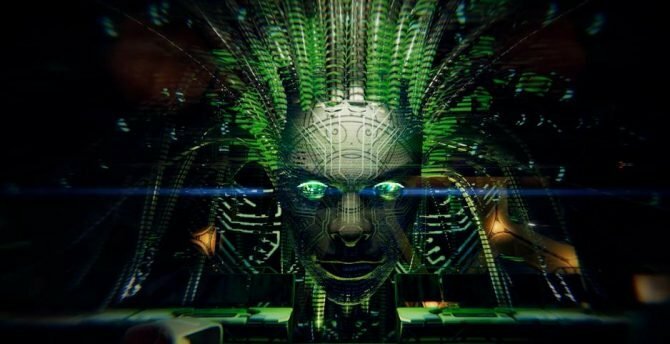 As the long-awaited next entry in the long-running series, Oddworld: Soulstorm made its debut with brand new footage from GDC 2019. 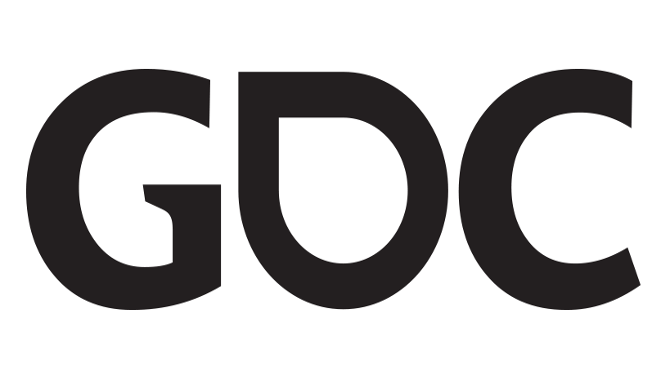 Microsoft appears to be revealing plans at this years GDC to bring Xbox Live Support to more platforms, opening the gaming world even more. 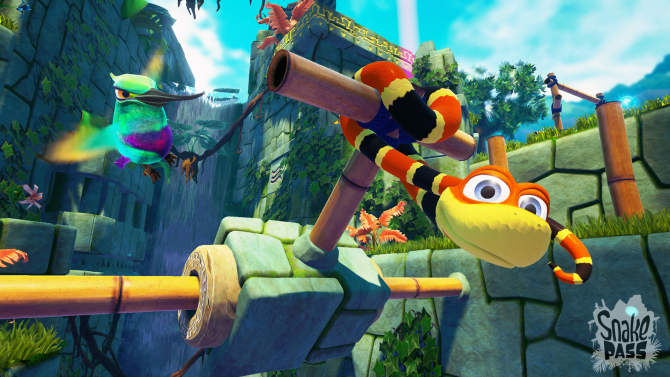 The recently-released Snake Pass has a unique twist on 3D platforming, with Sumo Digital's David Dino offering insights on how to "think like a snake." 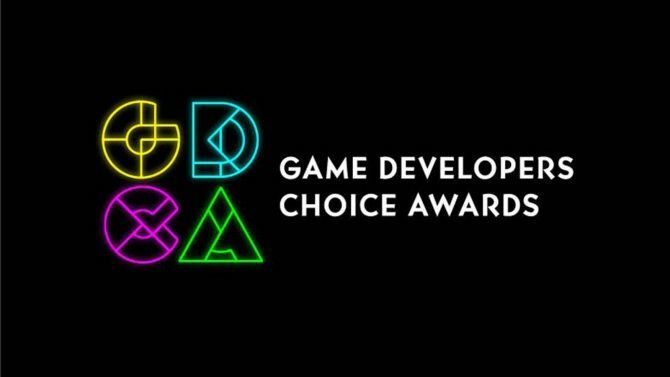 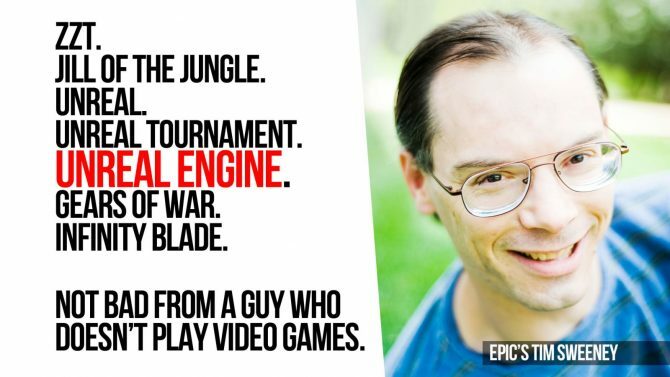 GDC 2017 will celebrate Epic Games' Tim Sweeney and his contributions to the gaming industry with a Lifetime Achievement Award. 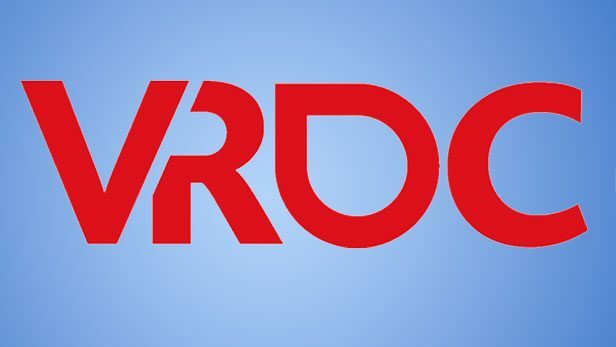 As 2016 has heralded "the year of visual reality" for many, the Virtual Reality Developers Conference will converge this fall to bring together the VR community and its developers to continue to advance the promising field. 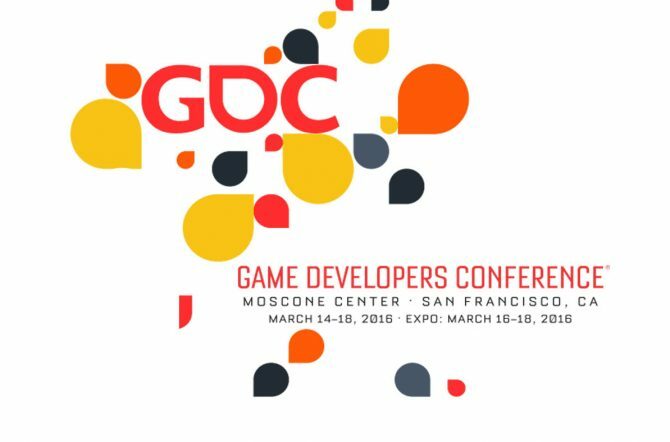 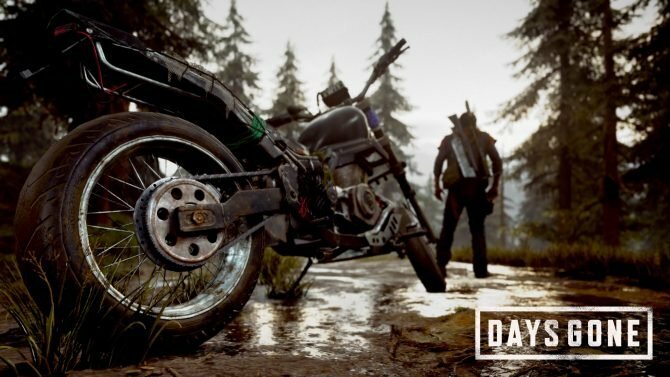 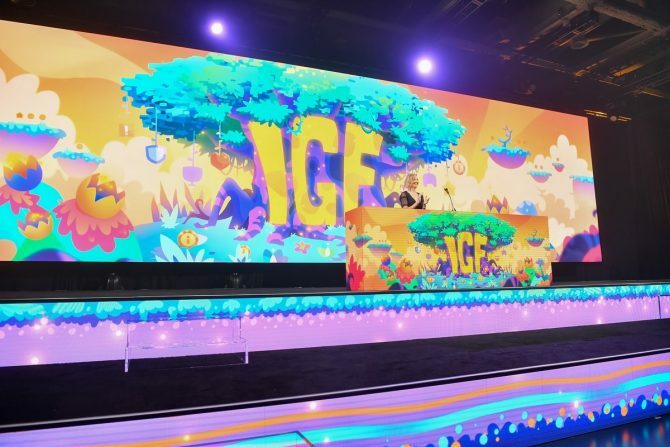 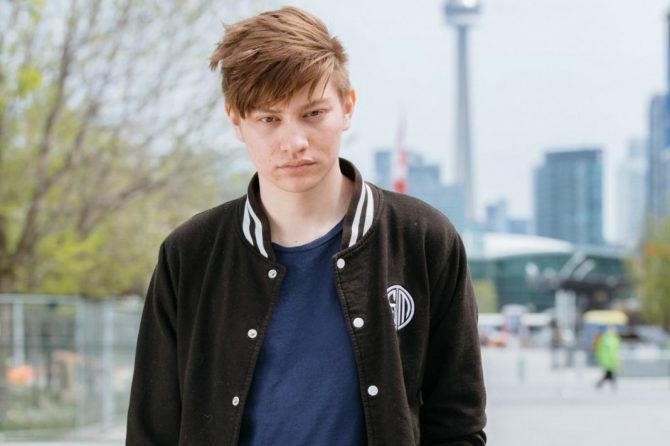 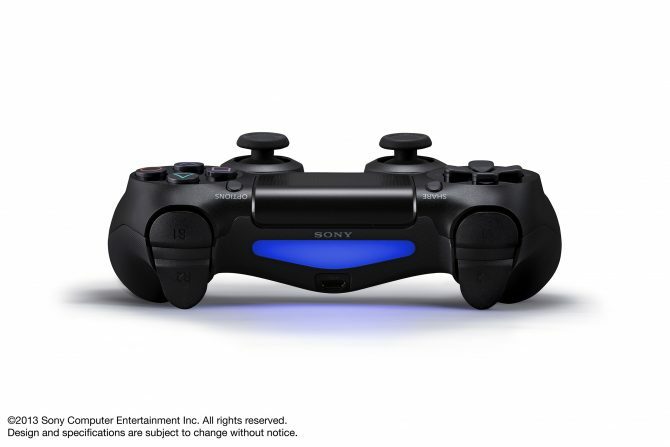 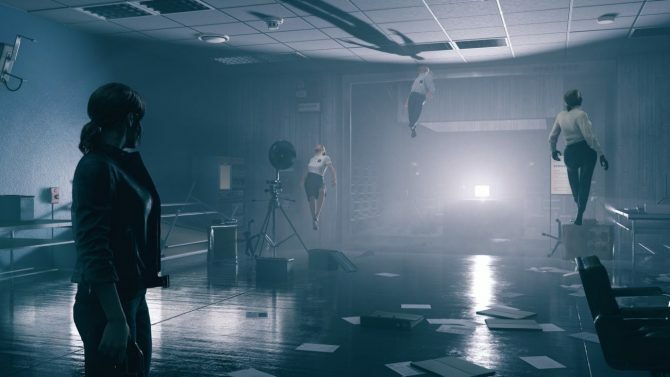 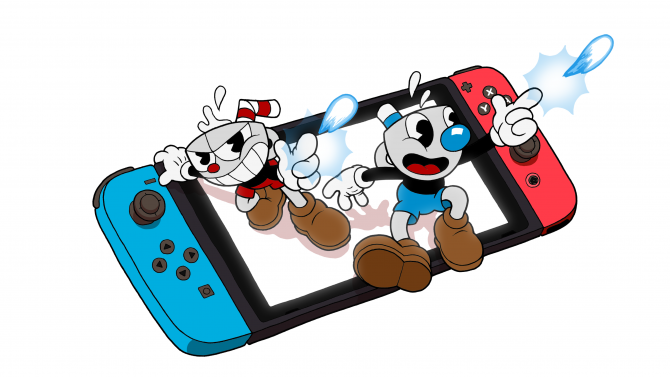 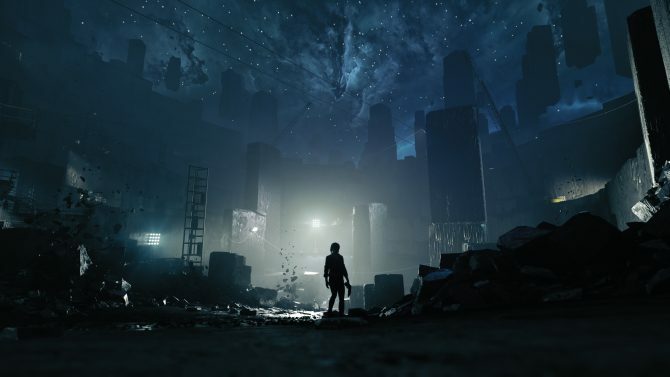 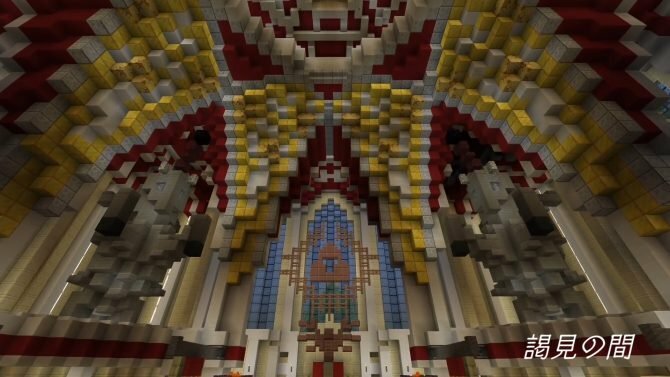 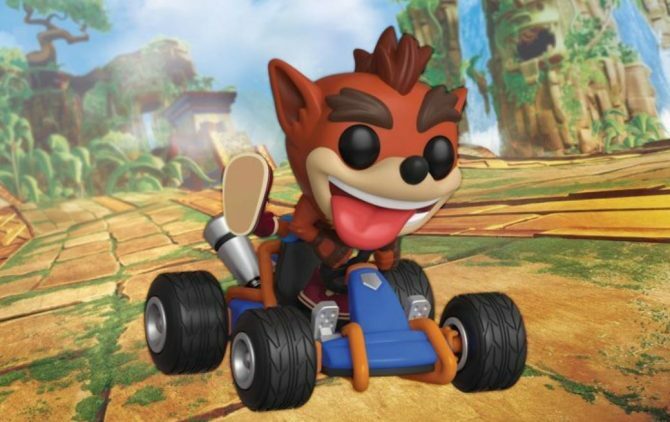 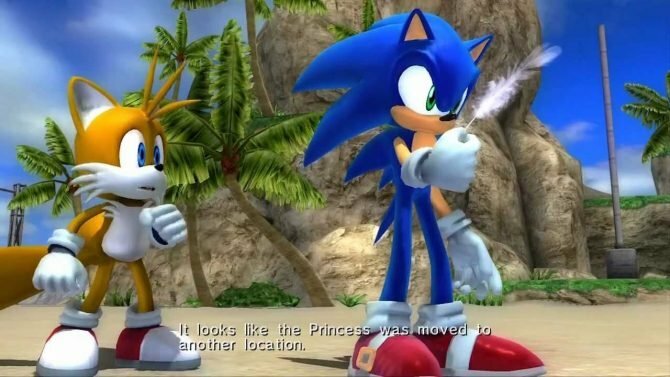 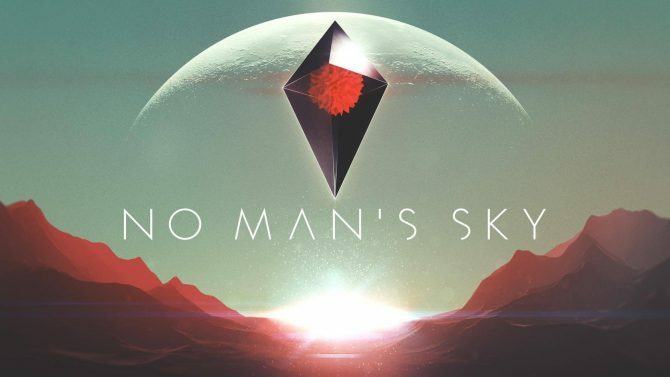 Around one in three gamers actually finish the titles start, even with the most story driven titles, Riot Games’ Narrative Lead Tom Abernathy and Microsoft Game Studios’ Design Lead Richard Rouse III said today at GDC.